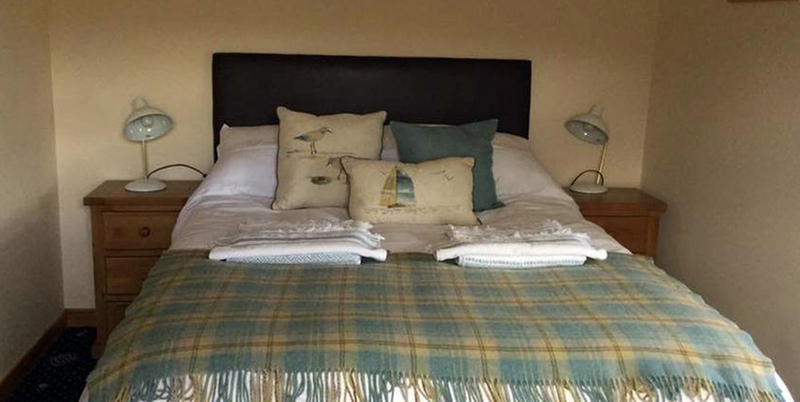 Vigadale Guest House sits, where the hills meet the sea on the border between Lewis & Harris. 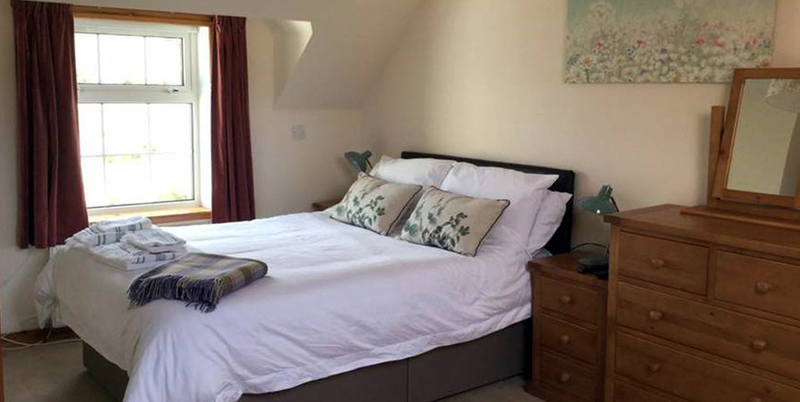 Traditional crofthouse renovated to a Guest House. 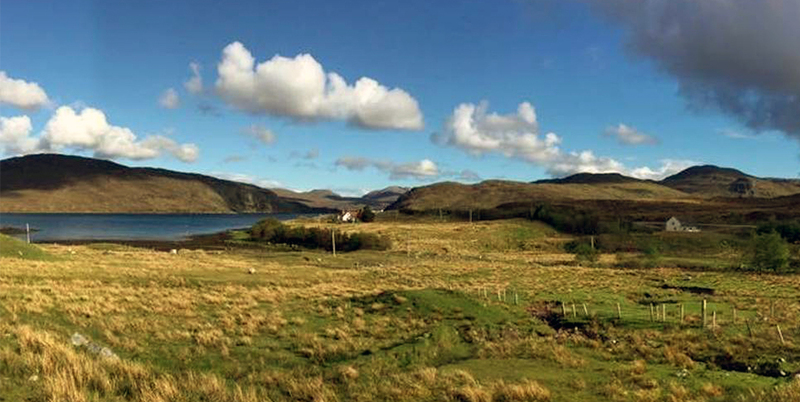 This homely guest house is set on a working croft by Loch Seaforth, with the hills as a backdrop. Within 5 minutes guests can walk into the hills and feel a real sense of wilderness. 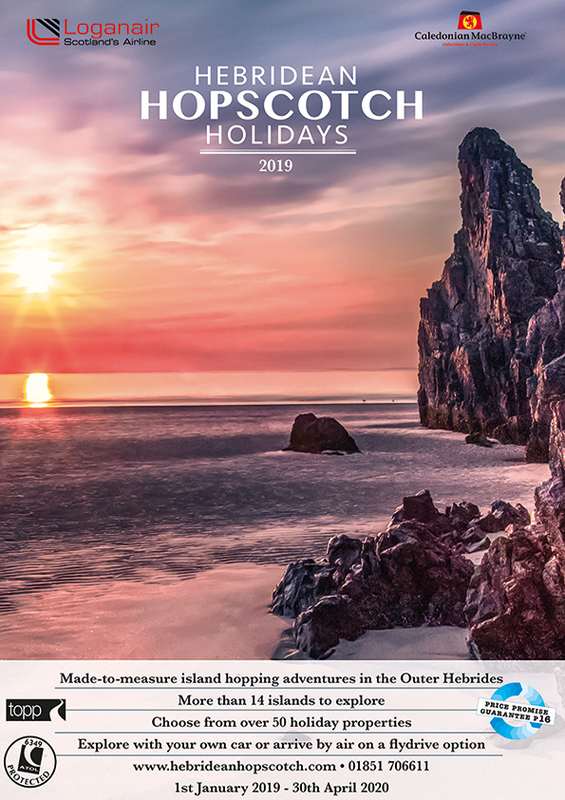 Great location for exploring the island by car, on bike or on foot, with the Hebridean Way passing the door. From the house you have a high chance of seeing both Golden and White Tailed Eagles, among other birds of prey. And if you’re lucky, you may see the otters on the shore. Vigadale has three en suite rooms for you to choose from. 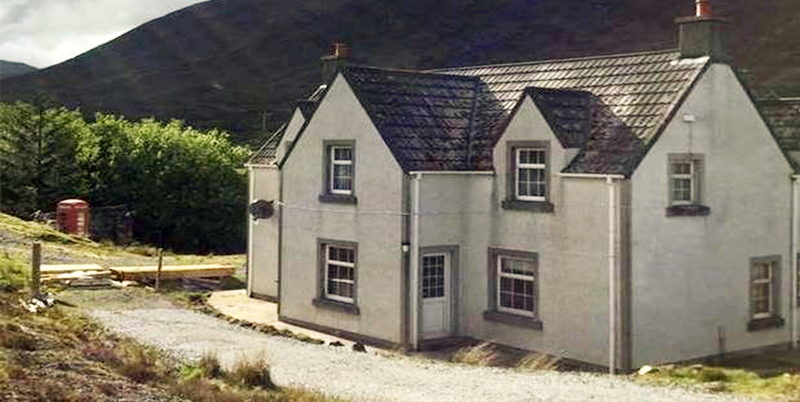 A Family room (Machair), a double room (Beach) and a single room (Mountain). Generous continental breakfast provided for guests to help themselves to, with full cooked at a small charge on request. During your stay you are able to access the kitchen to use all facilities (washing, drying, cooking, lunch prep).